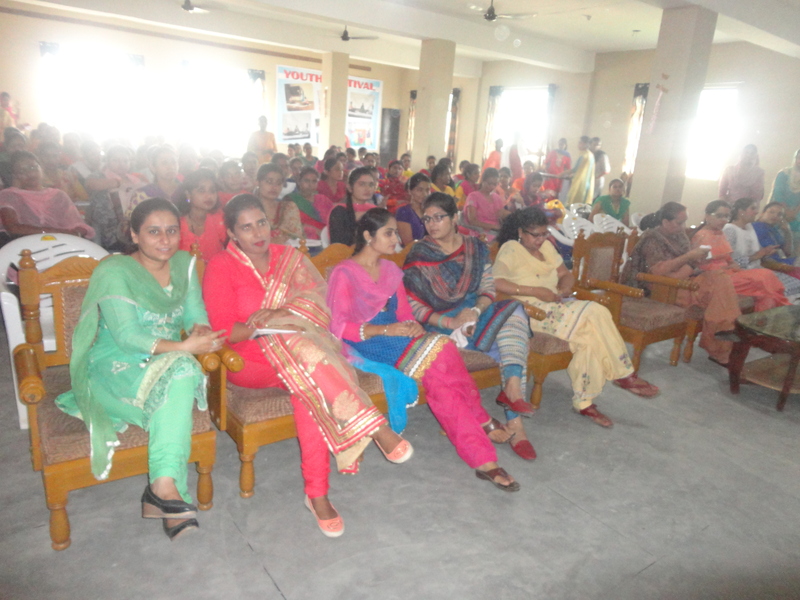 Sewa Devi S.D. 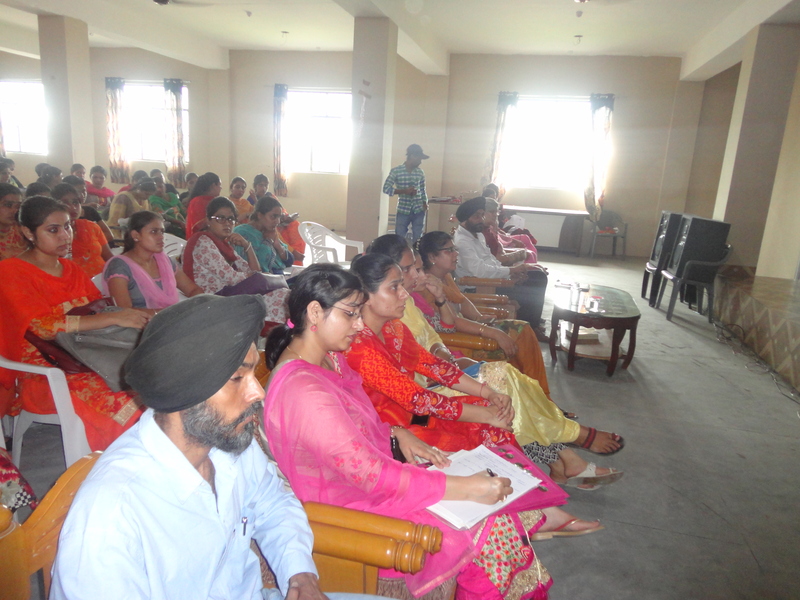 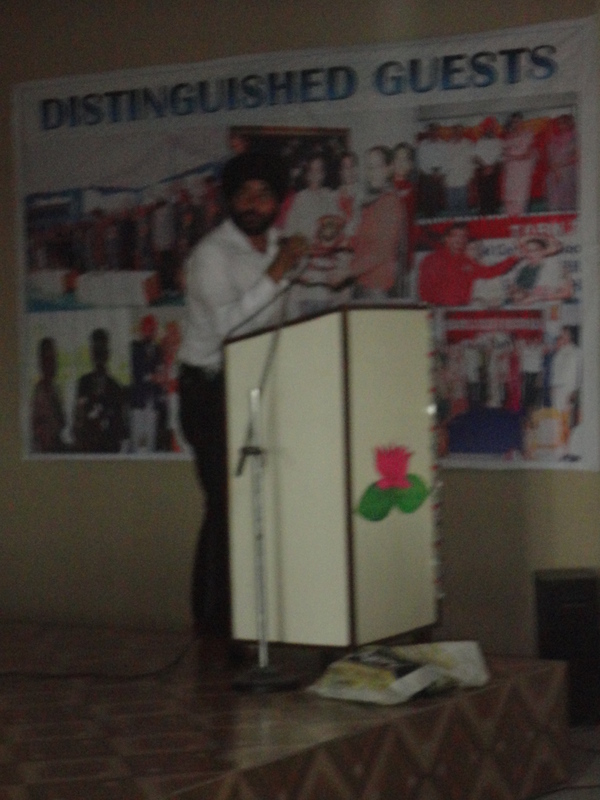 College of Education, Sarhali Road, Tarn Taran organised awareness programme on Tuberculosis under project “AXSHYA” in the college on September 27, 2016. 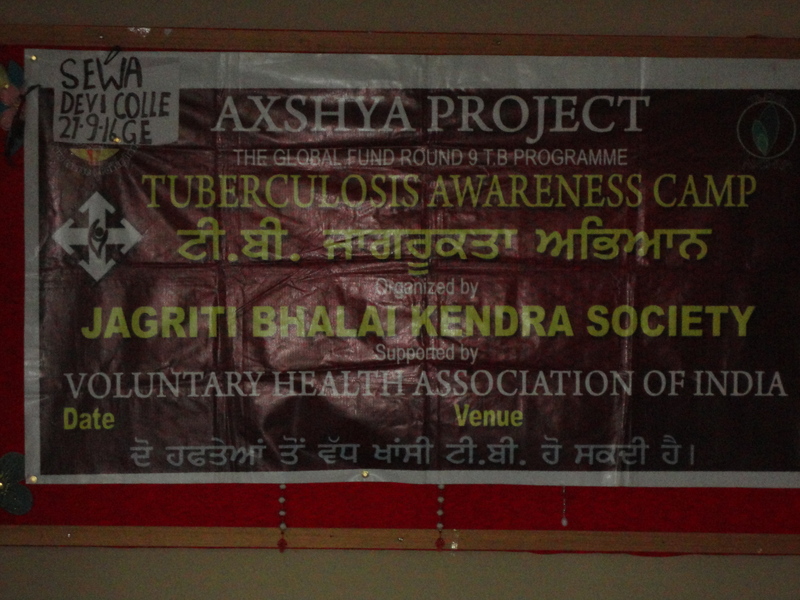 The NGO workers shared valuable information about symptoms, causes and curative measures of Tuberculosis with the students.